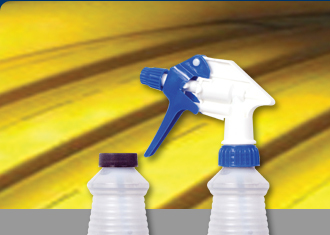 increasing surface conductivity for extended periods. squeeze-off, repair, tapping, cutting, etc. 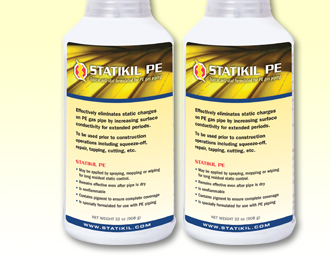 STATIKIL PE has been tested by independent laboratories and meets or exceeds ASTM D-257-80, MIL B-81705-B, Electronic Industry IS-5 and NFPA-99 specifications for surface resistivity and static decay.